Firm Overview | Alexandria Injury Lawyers | Becker, Kellogg & Berry, P.C. At Becker, Kellogg & Berry, P.C., the matters of every client are given priority, along with providing the appropriate legal approach tailored for maximum value and a favorable outcome. The professional care our attorneys strive to deliver is a reflection of our firm’s core values and integrity. We work closely with clients including accident victims or those injured as a result of negligence, to ensure legal procedures and available options are fully understood, and our staff ensures that clients are always apprised of case progress. 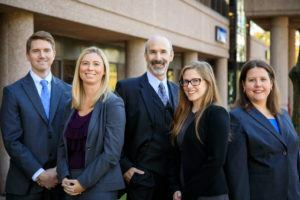 As a thoughtfully assembled team of lawyers backed by an efficient staff of legal assistants and paralegals, our firm offers an abundance of competence and decades of experience to help clients resolve their legal issues. 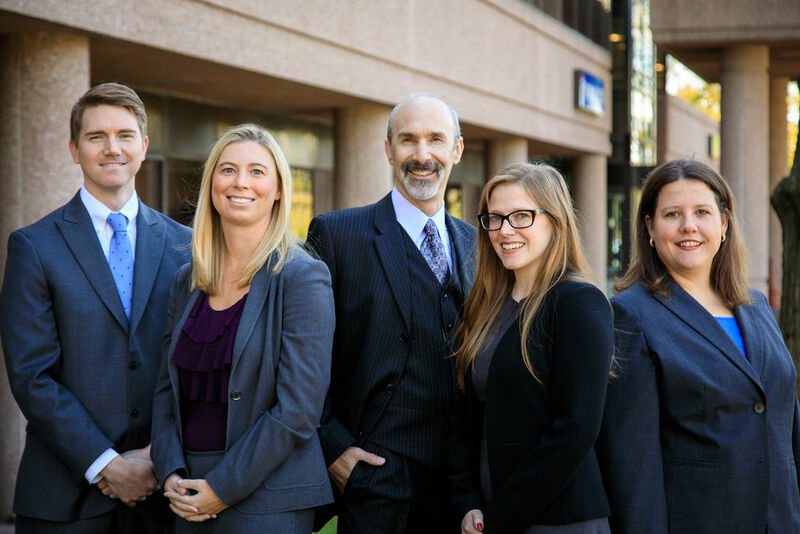 Our law office is centrally located on Backlick Road, one traffic light off of Edsall Road, conveniently close to the Beltway and accessible by major freeways and highways. We offer online driving directions to clients throughout Virginia, the District of Columbia and Maryland to better assist you with your next visit. An Alexandria, VA car accident lawyer from our firm can offer you initial consultations at no charge for personal injury cases and also takes injury cases on a contingency basis. When representing a personal injury case, if there is no recovery, you will owe us nothing for our services apart from court filing and medical records fees. Consultations and legal work for other types of cases are subject to fee schedules offered at competitive rates. We invite you to arrange an appointment to discuss your legal concerns by calling our office at 888-312-5087 or contact us online.